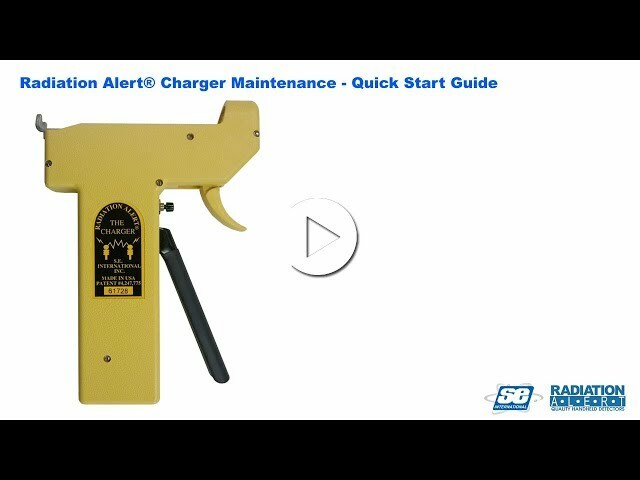 The Radiation Alert Dosimeter Charger Maintenance Guide will help you stop the drift you might experience with the dosimeters that you are charging in the radiation pen dosimeter charger. This will show you how to clean the contacts to prevent it. How to charge a Pen Dosimeter in the Radiation Alert Piezoelectric Dosimeter Charger. Pingback: How to Use the Radiation Alert® Dosimeter Charger - Radiation Alert® by S.E. International, Inc.